The warmer weather is upon us, and with it comes new designer opportunities. 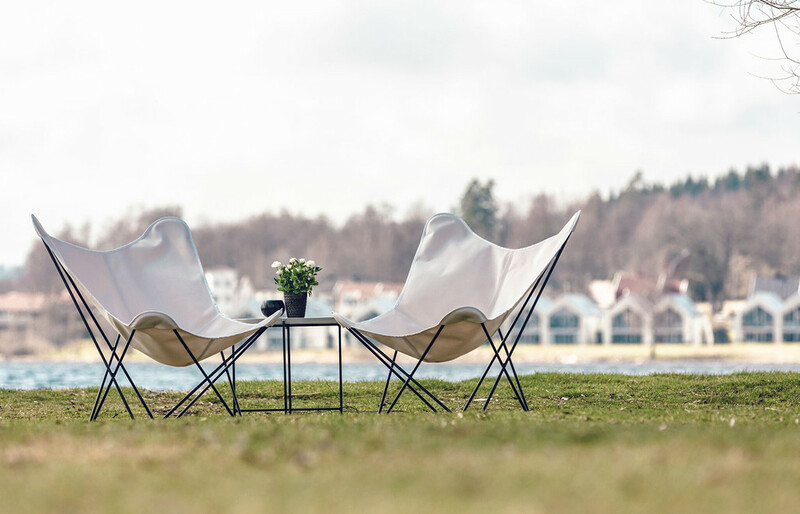 The Sunshine Mariposa chair is the perfect way to appreciate the outdoors, and outdoor design. It’s a warm sunny day as a gentle summer breeze lulls you to rest in your magnificent Sunshine Mariposa chair. 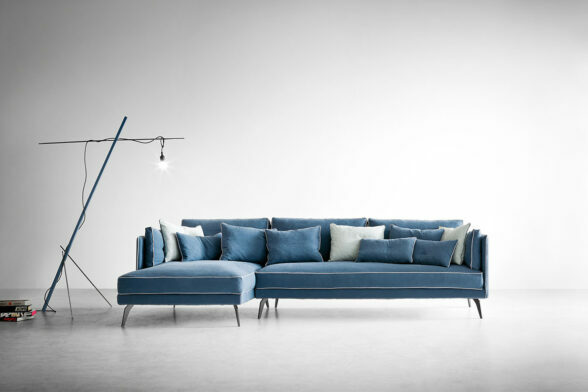 The double layer of 100% Sunbrella Plus fabric surrounds you with comfort and the 30% bigger design caresses you into a state of absolute tranquillity. 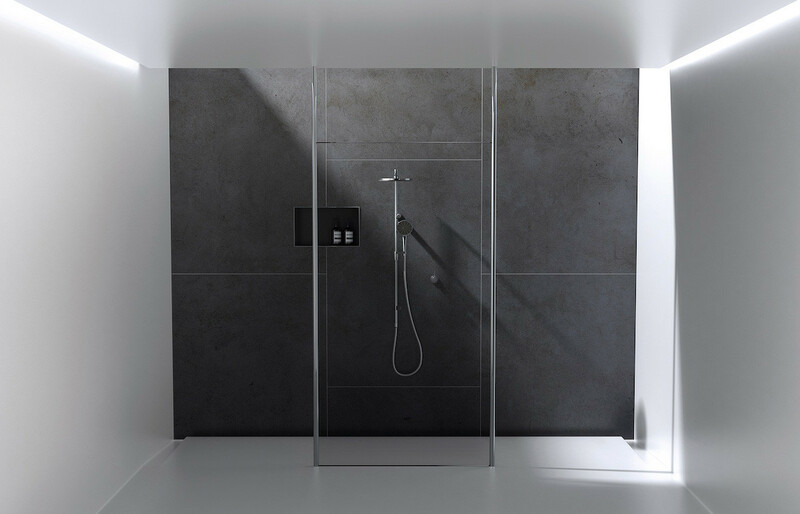 This is the elegant lifestyle that the Cube + Circle team bring to Australian design lovers. 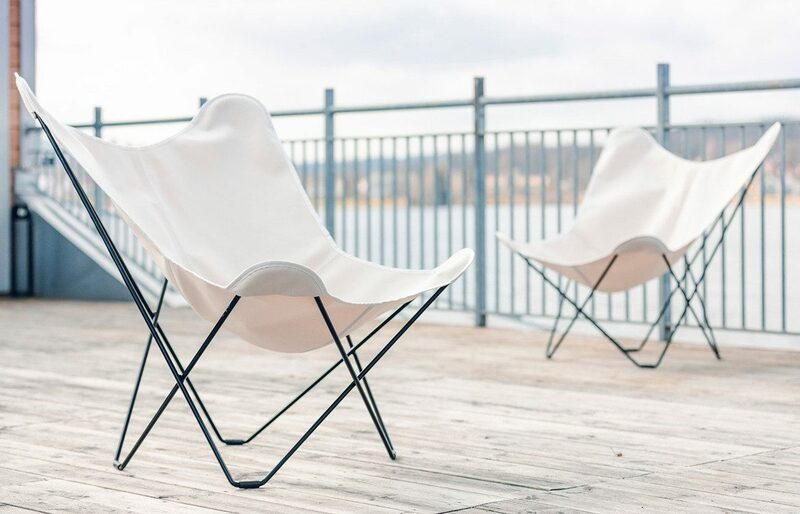 They have partnered with world-renowned Swedish furniture company Cuero Design to exclusively deliver the beauty and quality of the Sunshine Mariposa chair. 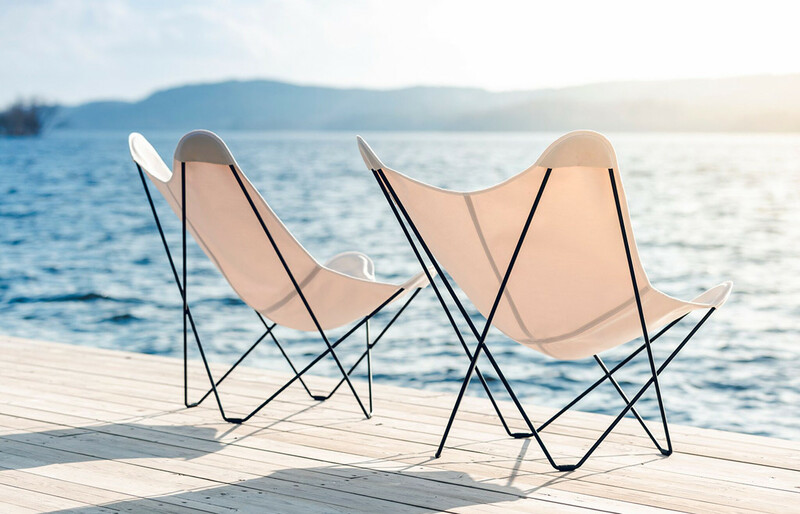 Cuero Design has dedicated over 15 years into perfecting the design of the Sunshine Mariposa chair so that it flawlessly balances beauty, comfort and durability. The rounded edges, soft colour and organic shape allow the Sunshine Mariposa chair to fit into virtually any environment. Its extra-large size gives you the freedom to comfortably relax in the outdoors from dawn until dusk. 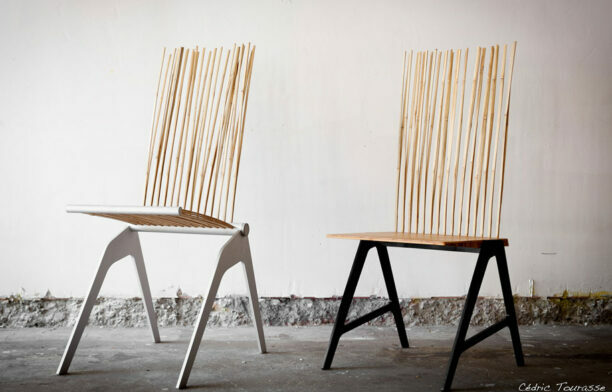 The chair is resilient against the elements and practically effortless to maintain throughout the changing seasons. 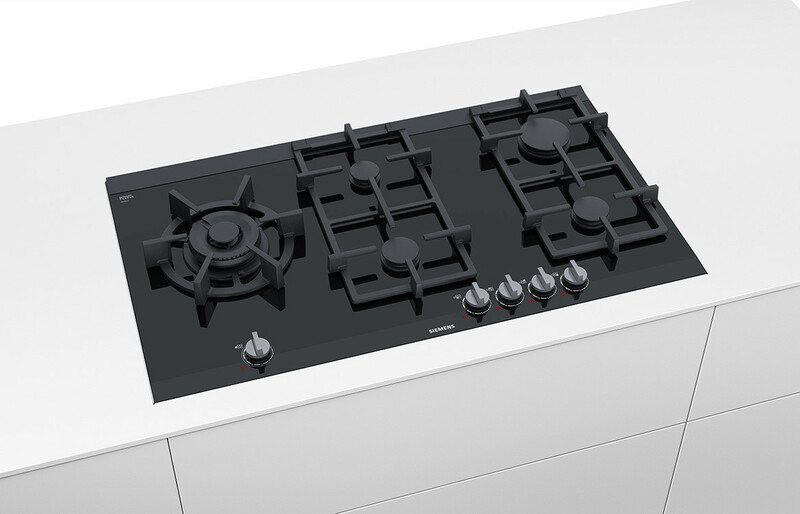 The Sunshine Mariposa is a stress-free addition to the home due to the carefully calculated details in its design. The durable chair can be left out in Mother Nature throughout the entire summer without any worry of damage. Behind each corner of the chair is a hidden Velcro strip to ensure that the cover remains in its place even on exceptionally windy days. The strong and stable frame is also equipped with a layer of zinc under the coat to protect it from rust and the forces of nature. The famous Sunbrella fabric is made to be highly resistant to UV light as well as rain. A small simple hole is placed at the bottom of the cover to drain away rainwater and thus helping the cover dry faster so that the chair can be enjoyed even soon after a stormy day. All these fine details help to make the Sunshine Mariposa chair the world’s ultimate outdoor lounge chair. 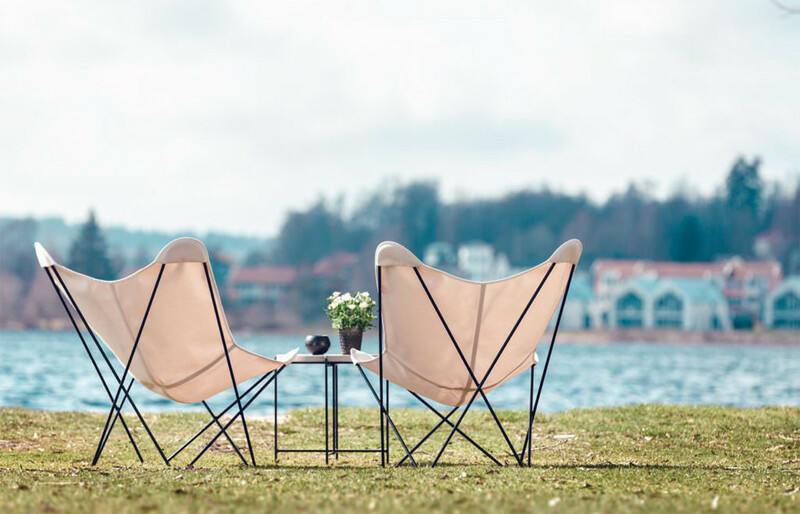 The spectacular Sunshine Mariposa chair was built to stand as a masterpiece in any location. Placed near the pool, balcony or spa, the radiant piece enhances any area through its luxurious and grand design. 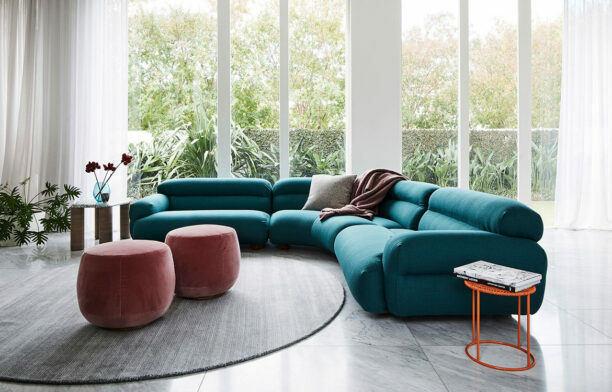 Whether you’re indulging into the depths of a novel or enjoying a long conversation with good friends, the stylish Sunshine Mariposa chair is sure to provide you with peaceful comfort for hours on end.